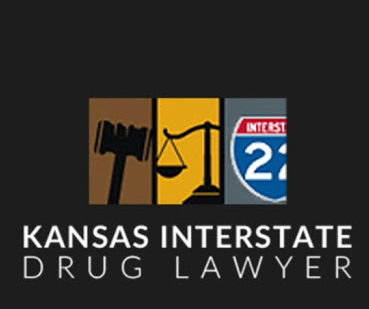 There are many items and actions that may result in a drug paraphernalia charge at either a state or federal level. Most of the time, it is considered a misdemeanor, though certain circumstances can increase it to a felony paraphernalia charge, especially at a state level. Individual states have unique guidelines that spell out the legality of possession of paraphernalia and other related offenses. As a misdemeanor federal offense, a drug paraphernalia charge can result in as much as a 3-year sentence and fines. However, any amount of an illegal or controlled substance qualifies as a felony and paraphernalia are usually discovered along with drug residue or the raw, unconsumed substance. In these cases, the charge could be bumped up to a possession charge. For certain drugs, penalties for a first-time offender are as much as 20 years and a $1 million fine. 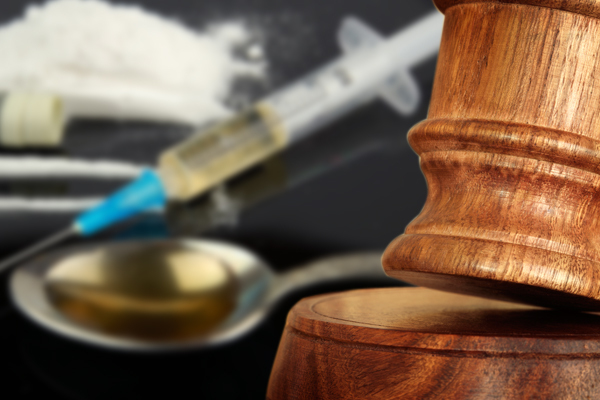 Additionally, some common drugs have mandatory minimum sentences of 5 and 10 years, which means incarceration is a certainty when a guilty verdict is reached. A skilled attorney can use many possible defenses to have charges reduced or dropped. It can often be shown that marijuana paraphernalia is for tobacco or that certain items have lawful household uses. Sometimes it can be proven that a search was conducted improperly or that evidence was mismanaged. Each case is unique, though an experienced attorney can research the details of any given case to determine which strategy will be most beneficial. 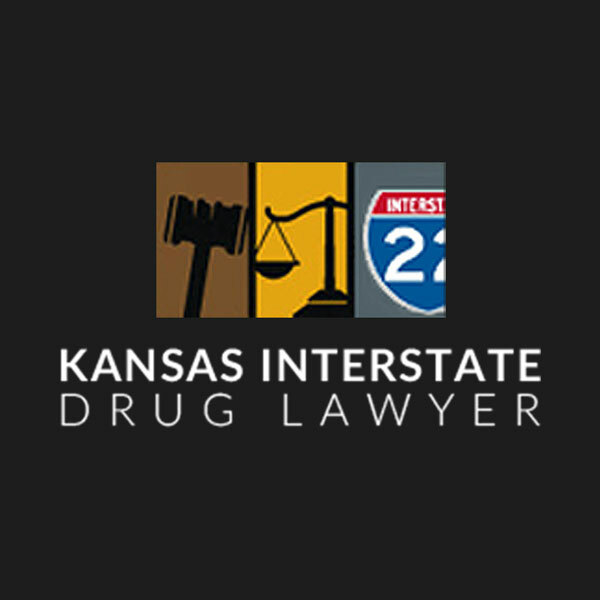 If you or a loved one is facing drug paraphernalia charges and would like to put them behind you so you can move on with your life, please contact one of the lawyers listed on Kansas Interstate Drug Lawyer and request your free case evaluation today.